Okay ladies. Lets talk primer. Do you use it? I started using the miracle product a couple years ago. My mom received a Bare Minerals starter kit, and in it was a small tube of their primer. We dabbed some onto our fingertips, and rubbed the product into the backs of our hands. It absorbed almost instantly and left the skin feeling so soft and smooth. I was hooked from that point on. 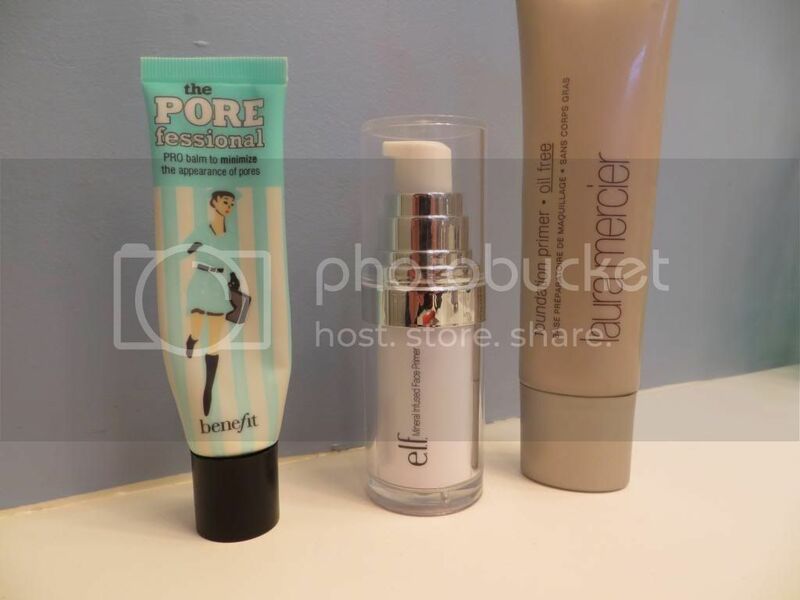 Primer is the product that I put on after my moisturizer has been absorbed, but before I put on my foundation. It's great for helping your makeup stay in place, and blend evenly. It helps give your face a fresh, finished look. Some significantly more expensive than others *cough (laura mercier) cough*. They've all done their jobs well, however I was most impressed (out of the above) with e.l.f. 's brand! Which, ironically, was the cheapest! Hellooooo six bucks! It works well on all skin types (oily, dry), it helps to reduce the appearance of fine lines and pores, and it makes the application of makeup oh so much easier. I literally have nothing bad to say about this product, and I will be definitely buying it again. Do you use primer? Do you have any products that you love and are inexpensive? 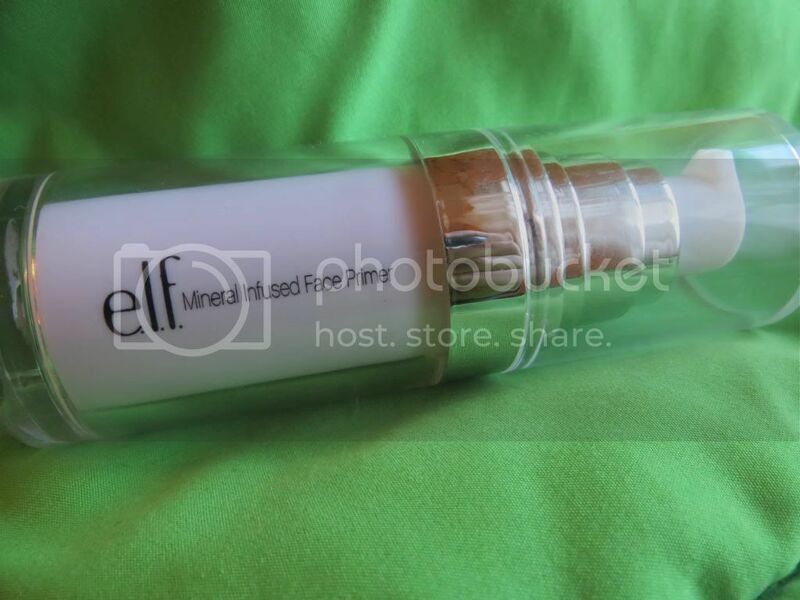 Elf really has some good products, which is awesome since they are so affordable :) They are like the classier, more intelligent big sister of wet n wild ha. My fav primer is Benefit's "That Gal" face brightening primer but I'll have to put Elf on my list of things to try! I have never used a primer but you have convinced me that I need to. I'm going to pick up the Elf one next time I'm out. You are spot on with your Wet n' Wild reference!! Yes if you like Benefit's then definitely give Elf's a try - its six bucks so not much to lose! Dont suppose you would know if the e.l.f available in UK? Been looking for a primer for a while and something inexpensive that works would be perfect!! Maybe you can order it off here and have it shipped to you?